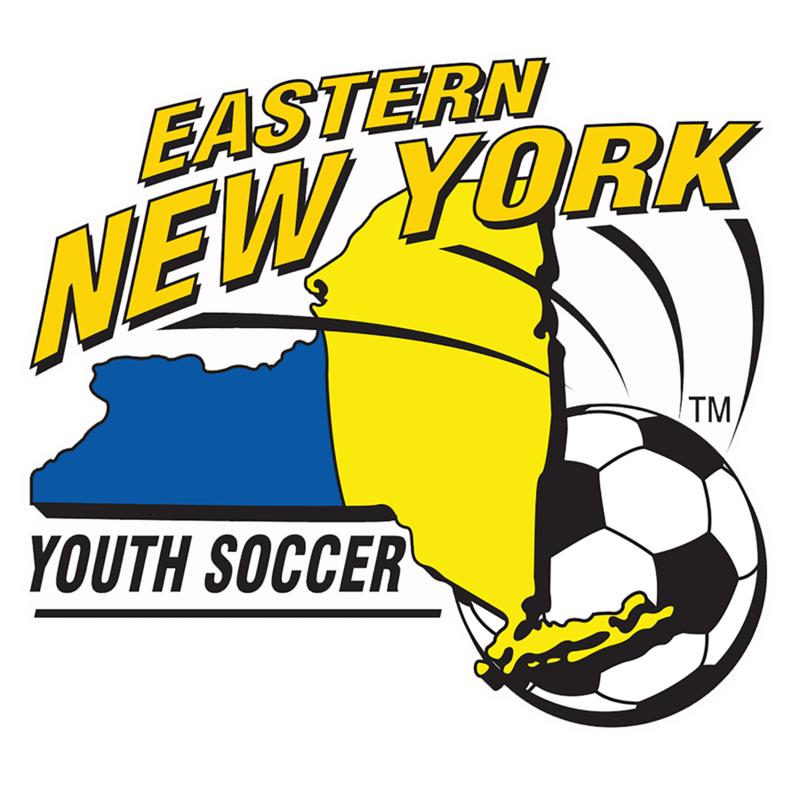 January 5, 2018-The Eastern New York Youth Soccer Association (ENYYSA) membership represents 100,000 youth soccer players in 11 affiliated leagues throughout the eastern half of New York State. Recently, Sports Illustrated’s Grant Wahl wrote an article about a meeting between the outgoing US Soccer Federation (USSF) President, a candidate running for USSF President and the President of an adult association for Eastern NY. The article also generated discussions on social media, specifically Twitter. Some people have contacted us about the article because they have mistaken us, the Eastern New York Youth Soccer Association, with the adult organization involved in the story. We have no affiliation with that organization. At this point, the Eastern New York Youth Soccer Association has not endorsed any candidate running for USSF President. We take very seriously the responsibility of casting votes on behalf of our members in the upcoming election. We’ve been listening to all the candidates and researching their various platforms as well as sharing our concerns with them. 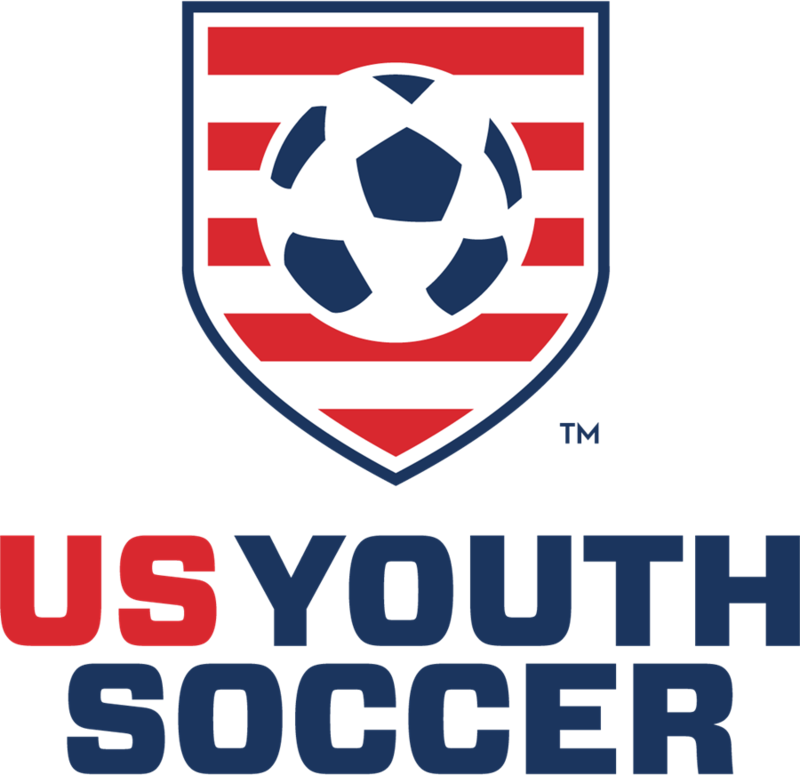 We look forward to watching the US Youth Soccer USSF Presidential Debate in Philadelphia in January. We also welcome input from our 11 member leagues. It is crucial that the USSF President represents all members of the Federation from the youth to the adults; both the men and the women; and all the disabled, amateur and professional athletes. We look forward to a candidate that will represent all these members and, most importantly, will best serve our youth members. 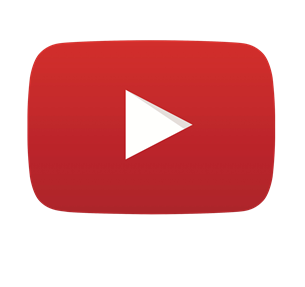 We welcome people to check out our website, http://www.enysoccer.com, and follow us on Facebook and Twitter.